No, not the opening of a Lewis Carol piece, but what is going on here in the autumn season. Every year, some years more profuse than others, and this is a good year, huge Parasol mushrooms grow up near the wedding ground. 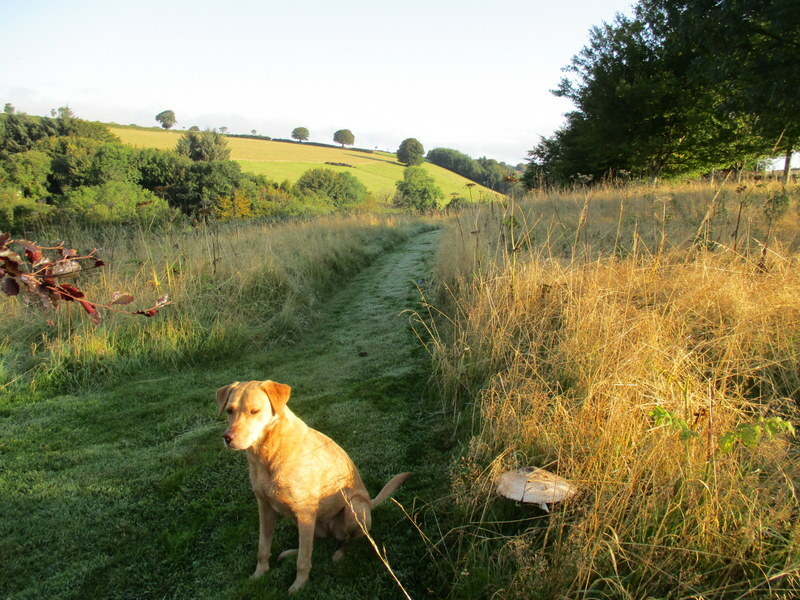 Here is one with a rather bored dog told to sit beside it to show scale. You can eat them, but in truth they are pretty tough and lacking in taste. 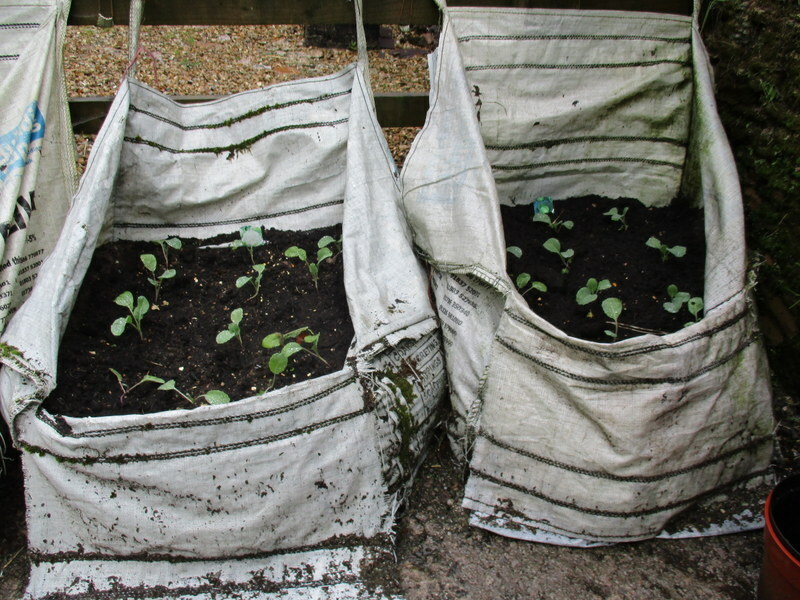 And here are winter cabbages and cauliflowers planted out in re-used builder’s bags, not ideal raised beds, but they work and we have rhubarb and have had two year’s potatoes from them – well, a third year growing from those we failed to harvest twelve nonths earlier.